Brief summary of the paper: Evolved dependence is frequent in evolutionary interactions between hosts and parasites. Similar to pathogens, oncogenic manifestations drive host adaptive responses. Multicellular organisms display evolved dependence in response to oncogenic processes. Evolved dependence in response to cancer has implications for prevention and treatment. Evolved dependence is a process through which one species becomes ‘dependent’ on another following a long evolutionary history of interaction. 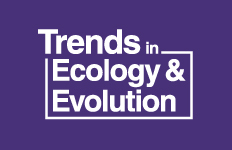 This happens when adaptations selected in the first species for interacting lead to fitness costs when the second species is not encountered. Evolved dependence is frequent in host–parasite interactions, where hosts may achieve a higher fitness in the presence of the parasite than in its absence. 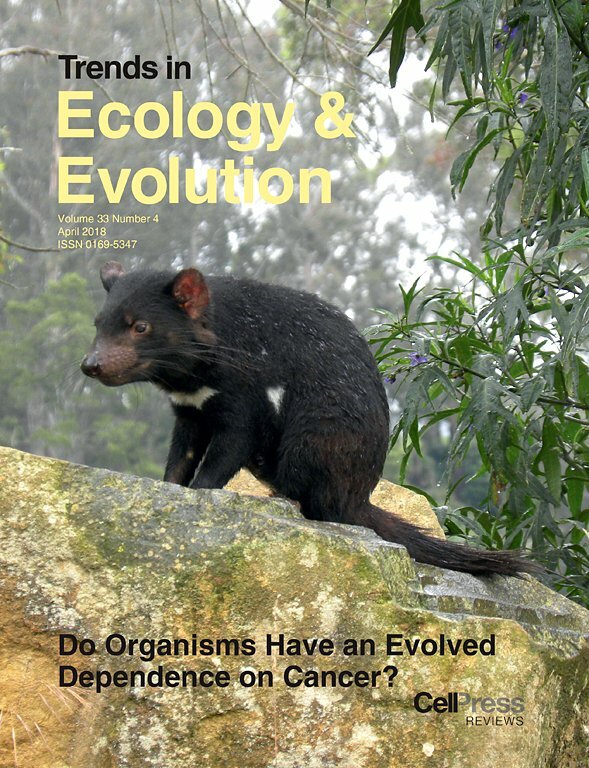 Since oncogenic manifestations are (i) ubiquitous across multicellular life, (ii) involved in parasitic-like interactions with their hosts, and (iii) have effectively driven the selection of numerous adaptations, it is possible that multicellular organisms display evolved dependence in response to oncogenic processes. We provide a comprehensive overview of the topic, including the implications for cancer prevention and treatment.